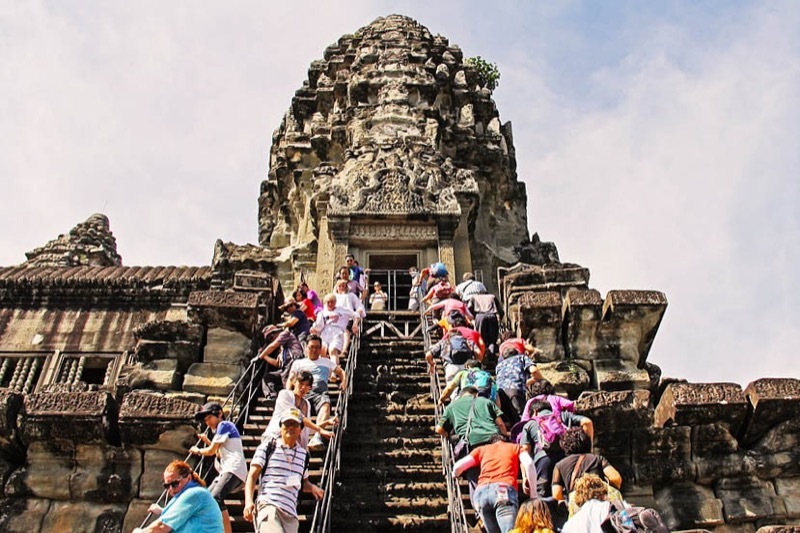 In December, nearly 40 men stepped off a U.S. Immigration and Customs Enforcement-chartered plane onto a humid tarmac on the outskirts of Phnom Penh, the capital of their unfamiliar homeland. 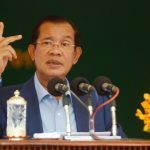 Prime Minister Hun Sen and his Cambodian People’s Party now utterly dominate Cambodia, after the CPP won control of the entire lower house of parliament in elections late last month. 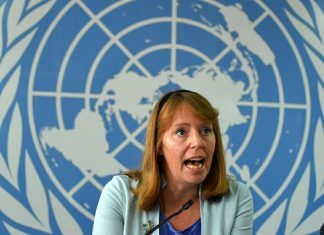 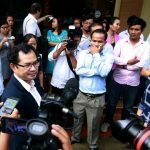 May has been a tough month for press freedom in Cambodia. 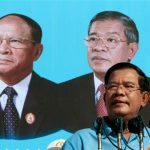 On May 5, the Phnom Penh Post, an independent newspaper often critical of the Cambodian government, was sold to a Malaysian investor with links to Prime Minister Hun Sen. And on May 18, a court refused to release two Radio Free Asia reporters who have been held in pretrial detention for six months on charges of espionage.